Backed by our domain knowledge, we are offering a broad range of Mild Steel Structural that we procure from the reliable vendors of the market. Range that offer is available in a diversified sizes, shapes and as per requirements of our clients. Further, these are fabricated by making use of superior quality mild steel to ensure its flawlessness. Under our range, we offer, Mild Steel Round Bars, Mild Steel Flat Bars, Mild Steel Angles, Mild Steel Channels, Mild Steel Plates to name a few. We are looking for queries from Chennaipattanam, Chennai or Madras, Kanchipuram and Tiruvallur. Followed by the smooth functioning of our Mild Steel Channels, clients across the country demand this extensively. 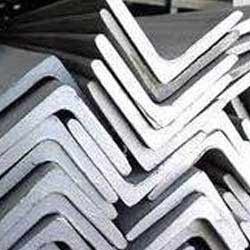 Besides, fabricated by making use of high grade steel this range can be also used for long time. Moreover, due to its many positive attributes, this find numerous applications. 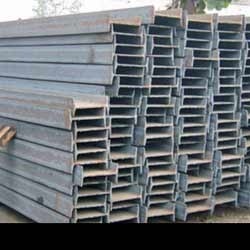 Our wide number of clients can avail from us a reliable range of Mild Steel Joists. Fabricated under stringent guidance of expert team, this range is ideal for long time use. Moreover, we offer this range in accordance with the specifications given by our clients across the country. Our tremendous achievements have been made possible by our offering a qualitative array of Mild Steel Angles to the valued clients. Demands for our offered products are high as these meet the diversified demands of clients quite efficiently. 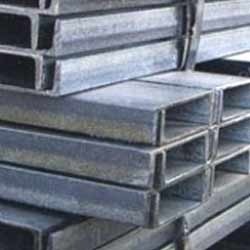 In addition, our steels angles have high durable standards. 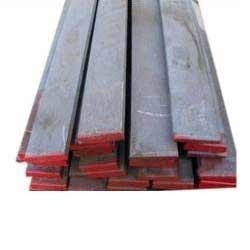 Our sincere efforts to serve our clients have facilitated us to supply, distribute, trade and providing services for an excellent range of Mild Steel Flat Bars. Also, because of our clients centric approaches from the beginning, we have established dignified position in the concerned domain. 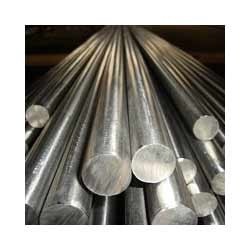 We are instrumental in offering a broad gamut of Mild Steel Round Bars that is very precisely designed by expert professionals who have attained profound domain knowledge. Addition to this, our offered range of round bars offer long time service. Keeping in mind satisfaction of our clients, our products are available in varied specifications. Looking for Mild Steel Structurals ?